Join us tomorrow (April 12th) as we welcome guest speaker, Patrick Lindsey. 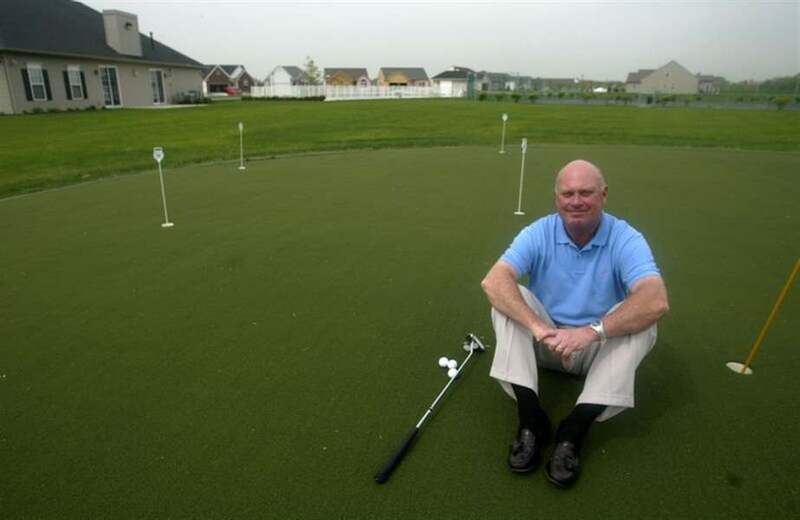 Mr. Lindsey is a lifelong resident of Northwest Ohio and a retired professional golfer. Joining the PGA in 1975, he enjoyed a 12 year career before retiring in 1987. Additionally, Jerry Lemieux will be joining the program tomorrow. Mr. Lemieux is an accomplished Rules Official and has been a referee at over 75 national and international championships. If you are interested in bringing a guest to the meeting, please contact Ashley Lopez. 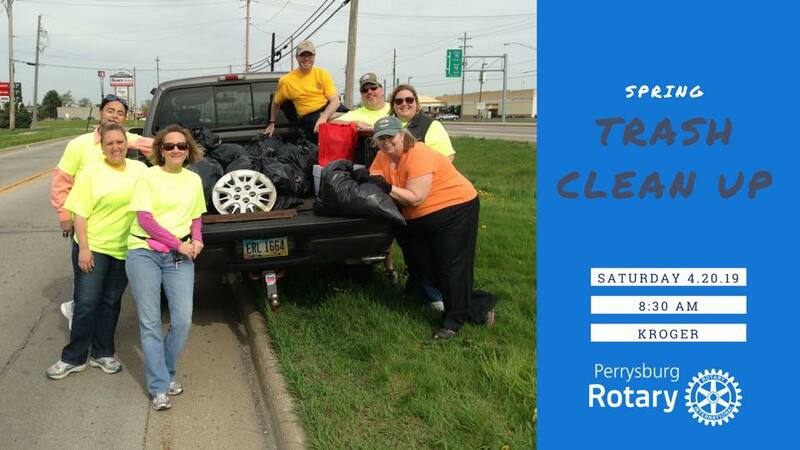 Spring has sprung and it’s time to help clean up Perrysburg. Families and friends are welcome to volunteer at this event. Board of Directors Updates - At this week’s meeting, the club board made two appointments to the board of directors. We had one current opening (Secretary) and one pending opening (Membership Director) due to family and work commitments. Effective immediately, our Club Secretary is Wayne Koskinen and Membership Director is Sarah Bucher. I also want to thank Ken Robinson and Katie Perkins for their previous service to the board this Rotary year. 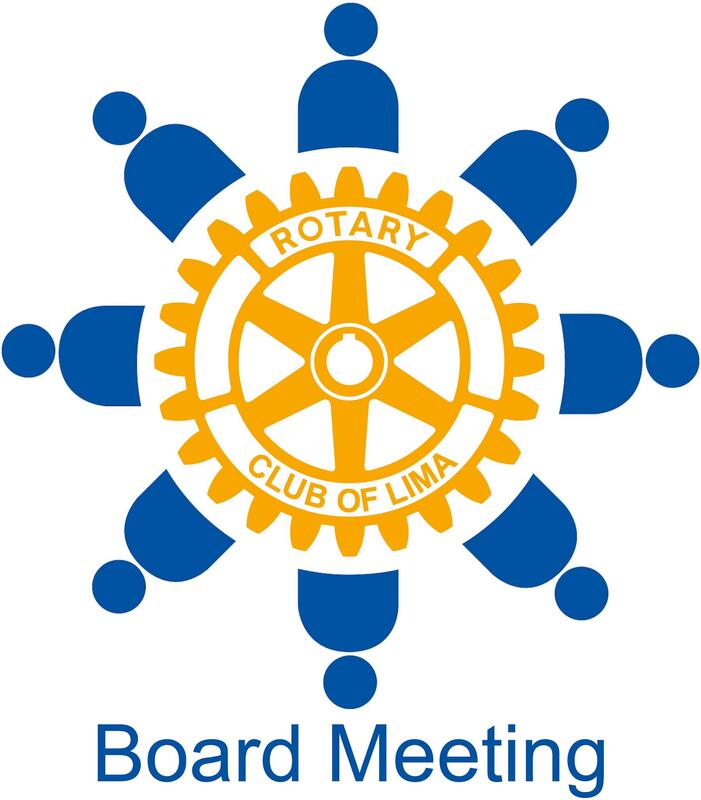 The Perrysburg Rotary Board held their monthly meeting this past Wednesday. To view the approved board meeting minutes from March 2019, please click here. Click the play button above to get to know Perrysburg Rotarian Tami Wise. Tami had the honor of answering questions from President Elect Bollin! To view the Perrysburg Rotary Fast Five Questions in YouTube, click here.